Consumer (resident in the UK ) brings any working DSLR camera body (lens excluded) to an authorised UK Leica M-System Dealer and purchases from them a new Leica M-P (Typ 240) body for £5,650 and receives a voucher entitling them to a subsequent £500 Trade-in contribution. Consumer obtains the £500 Trade-in voucher and their sales receipt from the participating UK Leica Dealers. Consumer indicates on the Trade-in voucher their preference for either a cheque fo £500 (made payable to the named owner on the trade-in voucher and purchase receipt) or payment of £500 directly into their bank account by BACS. Consumers who indicate that a BACS payment is preferred will be contacted initially by email to agree their preferred method of confirmation of their bank details. The closing date for trade-in applications is 31 December 2014. Any additional trade-in allowance offered to the consumer by the participating authorised Leica M Dealer for the traded-in DSLR camera body is in addition to, and exclusive from, the Leica £500 Trade-in contribution. The full terms and conditions of this offer are defined as the combination of those on this fact sheet and the conditions detailed on the Trade-in voucher. 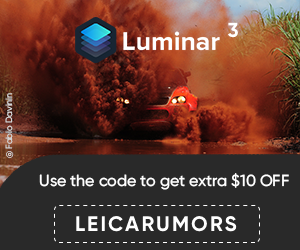 This offer is only available on the sales of new Leica M-P (Typ 240) camera bodies. N.B. 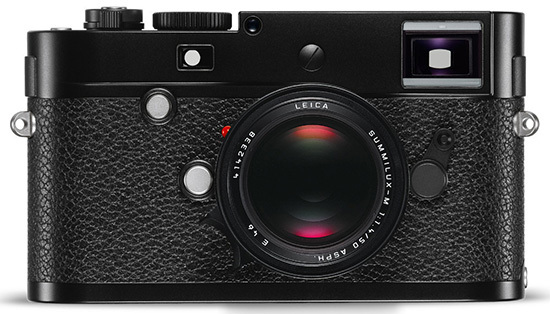 For residents of Ireland buying at an authorised Ireland Leica M-System dealer the equivalent RRP and Trade in allowance are €6,700 and €640 respectively and the extra €640. Trade-in contribution will be paid by BACS transfer only. Leica Camera Ltd. reserves the right to withhold payment unless the fully completed Trade-in voucher and sales receipt are received and to suspend or alter this offer at any time.